Home > Books > The Bobbsey Twins on Blueberry Island. The Bobbsey Twins on Blueberry Island. The Bobbsey Twins on Blueberry Island. was written by Laura Lee Hope. 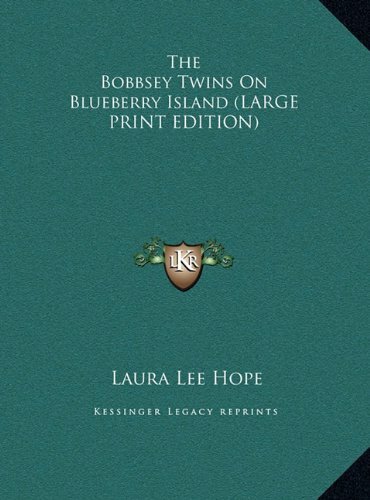 The Bobbsey Twins on Blueberry Island. was published by G&D.